BIA-Hawaii needs your help in our effort to keep residential fire sprinklers optional for the homeowner. 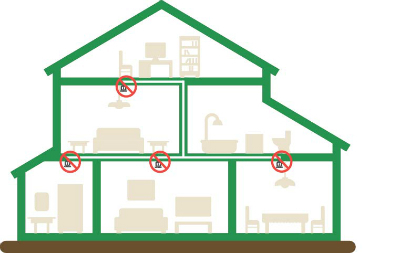 In 2012, BIA-Hawaii passed a law, Act 83 (2012), which prohibits any County from mandating residential fire sprinklers in all new one- and two-family residences. This law is scheduled to sunset, or end, on June 30, 2017. If this happens, then prices of new homes will be even higher, with less money for the homeowner to spend on upgrades that make their home their own. Shouldn't the homeowner decide whether spending upwards of $30,000 to $40,000 on a sprinkler system is an expense they should undertake? One thing to note is that in the 2018 International Residential Codes, a proposed code change, if approved, will require fire sprinkler systems to be installed throughout homes whenever a new addition is built to an existing one- and two-family dwelling or townhouse. Think about it: this will kill our construction and remodeling industry. It is critical to stop this insanity now. BIA is applying for funding from the NAHB's State and Local Issues Fund, up to $20,000. 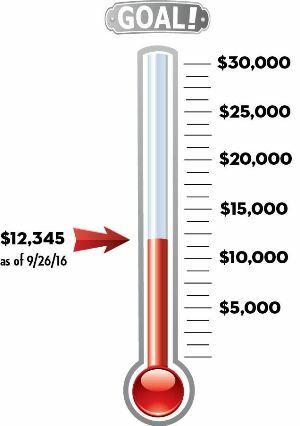 However, we must show that we have matching funding in the same amount to support this statewide campaign. Won't you join us in this important effort? Your support is needed and very much appreciated. Fire sprinkler installers and manufacturers are stepping up their efforts to mandate sprinkler systems in one- and two-family homes through the International Residential Code– even though code officials and elected leaders have overwhelmingly rejected these plans. Sprinkler proponents say they have the numbers to prove their products work better – but those numbers are based largely on multi-family projects. Ensuring that every home had at least one working smoke alarm would save about 890 lives every year in our country. This would benefit everyone – not just those who can afford a new home. According to The State Building Code Council (SBCC) Investigative Committee’s Report on Fire Sprinkler Implementation in New One- and Two-Family Dwellings, mandatory fire sprinklers could add between $18,000 to over $42,000 to a new home in Hawaii. Existing water service can’t accommodate demand created by sprinklers. A typical domestic water supply for one and two family dwellings is designed for a typical residential water flow rate of 5 to7 gallons per minute (gpm). They cannot deliver the 26 gpm required by a residential fire sprinkler system. At a minimum, all of these devices need to be increased in size. Increasing the size of these devices is a hidden cost that is often overlooked because it is part of the plumber’s job, and is therefore not included in the fire sprinkler contractor’s bid. Residential fire sprinklers aren’t designed to save property. Fire sprinklers can even increase property loss because of the significant water damage they can cause. If the occupants are away or in a different part of the house – or if they accidentally discharge – the amount of water released can be quite considerable. Fires are more likely in older homes. Home fires are tragic. But building codes apply only to new homes. And in states where we can match the age of affected homes with standard national fire data, fatalities are heavily concentrated in older homes. To reduce fatalities, we need to make older homes safer: Working smoke alarms make a life-saving difference.